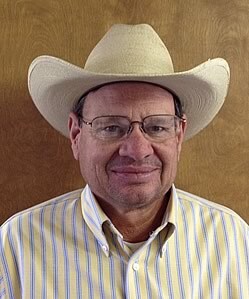 Will returned as Cattle Manager for the Kerr Center on a part-time basis, in September, 2012. He managed the Kerr Center Ranch from 1987 to 1998. During that time, he implemented many of the sustainable livestock and grazing practices used on the ranch today. In 1998, he leased part of the Kerr Center Ranch and has been operating his own cattle operation. Will has a B.S. degree in Animal Science from Texas Tech University and a M.S. Degree in Animal Science from Montana State University.